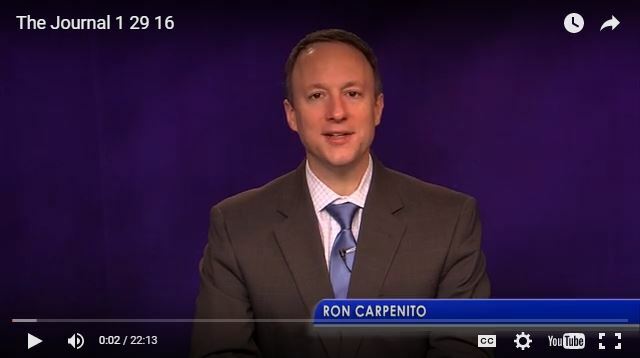 Contact Ron Carpenito, North Andover Real Estate Specialist for a Showing of this home at (978)494-0346 or Click here to request a showing of this home. 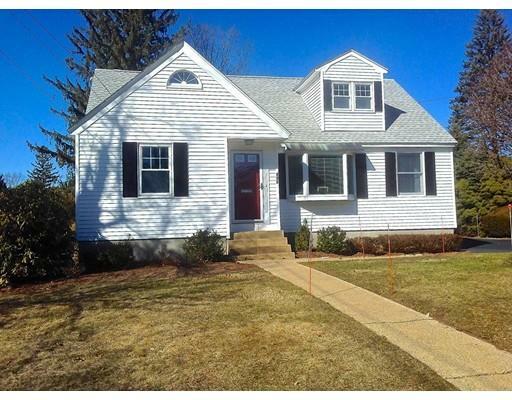 Contact Ron Carpenito, North Andover Real Estate Specialist for more info on this home at (978)494-0346 or Click here to request more information about this home. 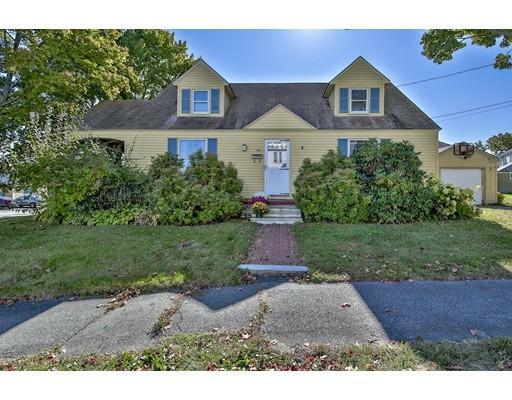 Significant Historic Home Buying Opportunity in North Andover! The penthouse of the William A. Hall Jr. House at Grey Rock is your opportunity to live in an historic, majestic & meaningful place. Unique character and quality with an exceptional location, modern updates and serene setting come together in this graceful home. 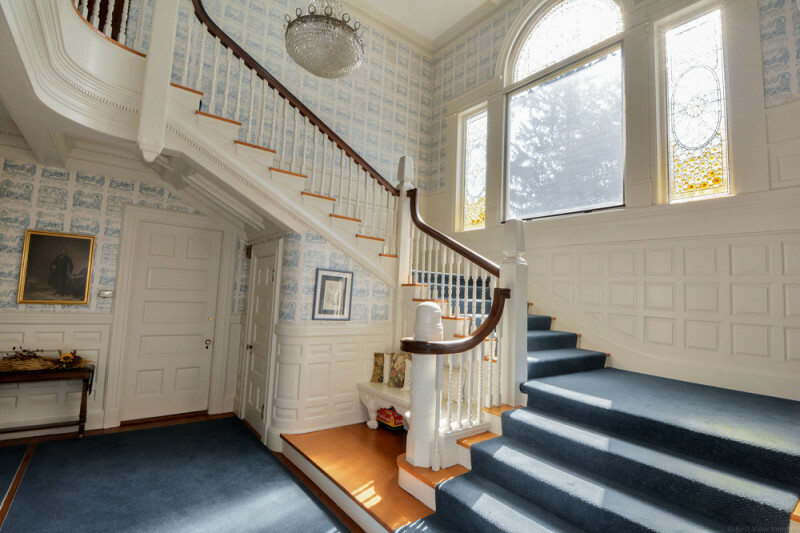 Designed by William G Preston, who combined the Colonial Revival form & details with touches of Queen Anne decoration. Imagine greeting guests from atop a grand bridal staircase foyer. Inside you’ll love a layout with open living & dining for entertaining, completely updated eat-in kitchen with granite & stainless appliances and a master bed with private deck for reading and relaxation while overlooking expansive estate grounds. Sunlight from all angles for added warmth through new windows showing off the shine on refinished hardwood floors. You’ll be surprised with how much storage is here, with a walk-in closet and custom built in bookcases. Close to town common, schools, dining, commuting routes and more, don’t miss out! 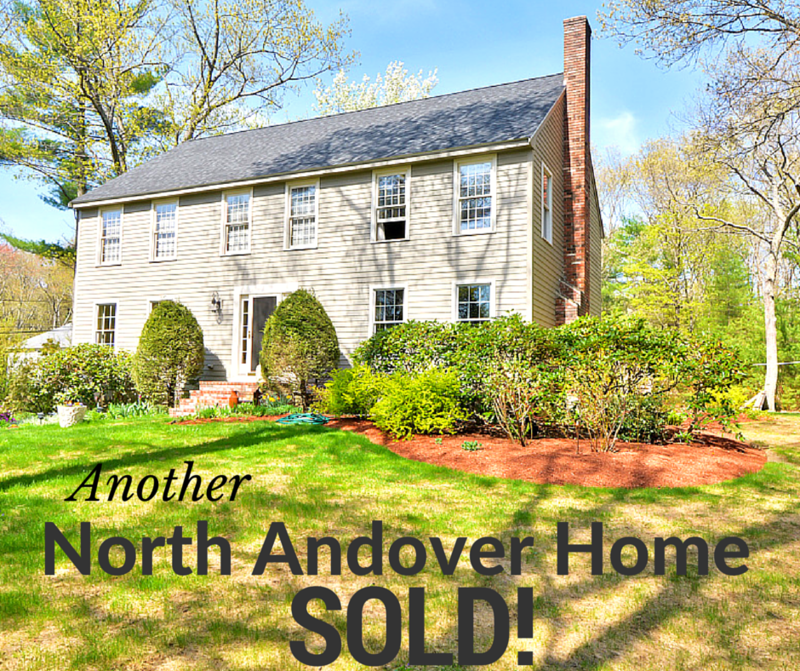 We just sold another North Andover MA Home! 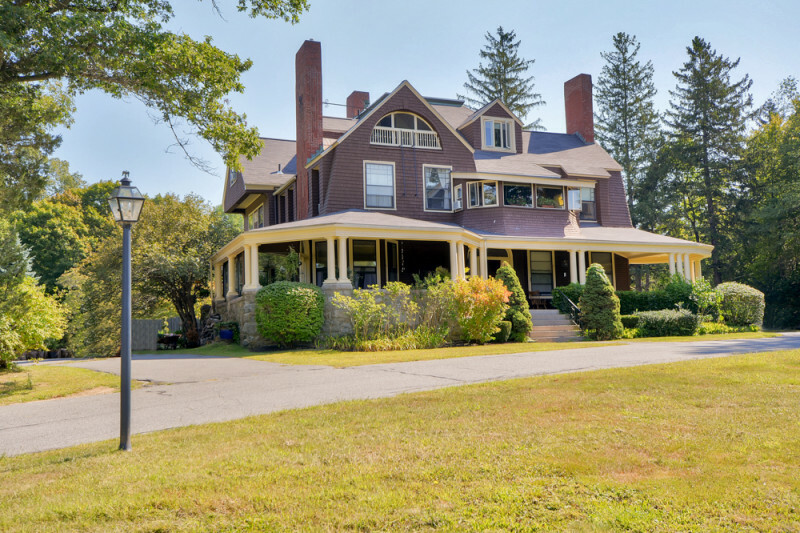 The sale price was $530,000 for this 4 bedroom colonial, 2.5 bathrooms, 2,464 square feet on one acre of land. As of right now this is the highest sale price on Salem Street for similar homes! 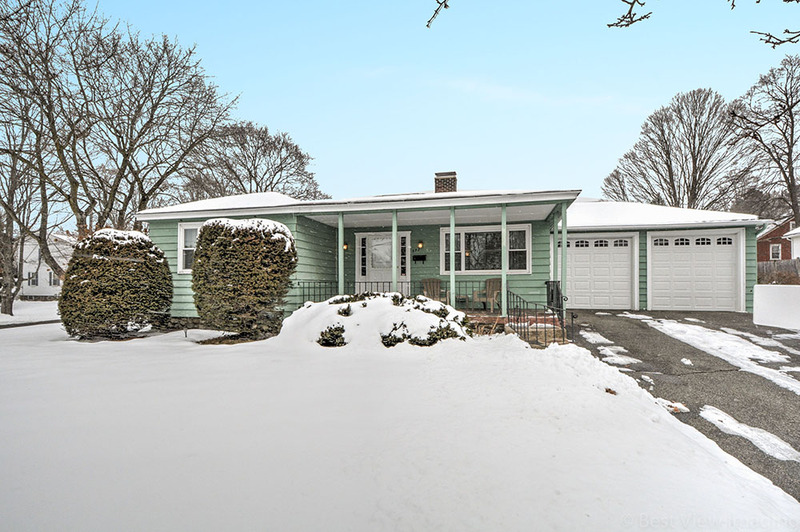 Read more about this sale here, and learn about our approach to getting your home sold, and find out what your North Andover home is worth! 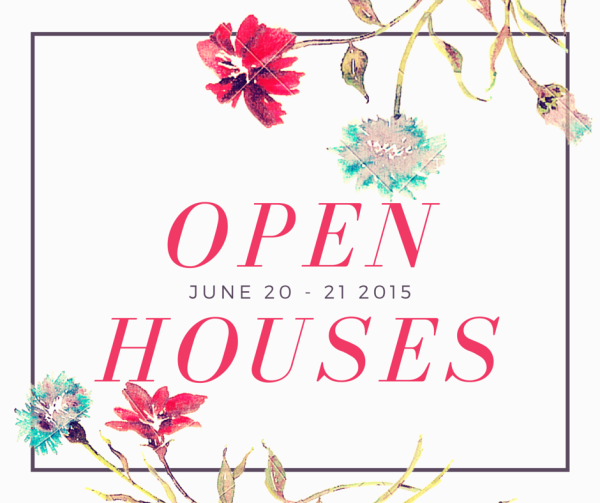 Here’s the current list of all single family Open Houses in North Andover for this weekend, June 20 – June 21 2015. Also, click here for a list of Condo Open Houses in North Andover.